Holistic turf management requires an integrated approach to nutrient and pest management. We manage your lawns sustainably and would rather not trim a lawn than cause it harm by mowing too frequently. 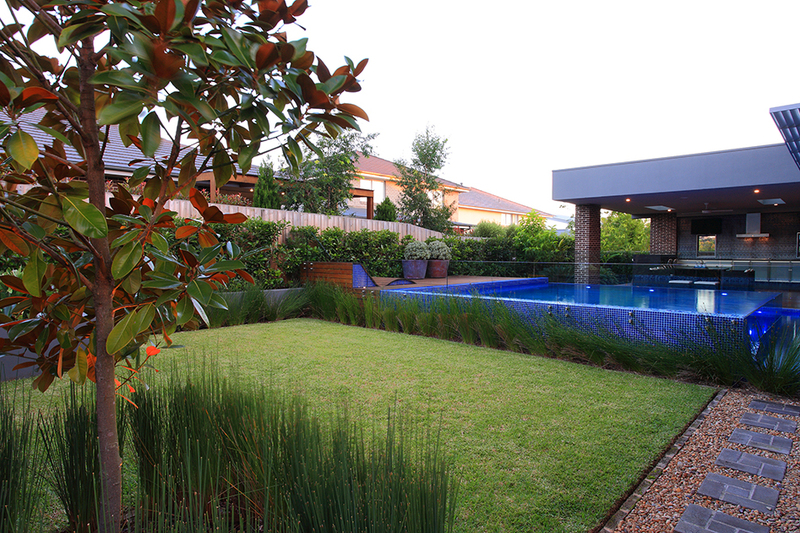 We provide lawn care plus regular programmed maintenance visits to trim, clip, edge, fertilise your lawns. We can either selecting new turf or renovate your lawn by dethatching, aerating and top dressing.